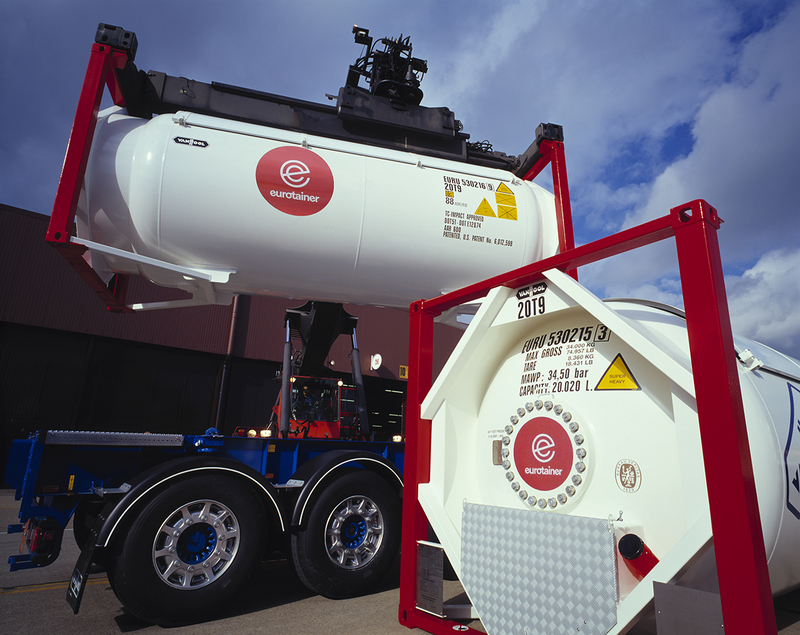 No two supply chains are alike and every shipped product requires different tank container types and components. Loading plants and unloading locations all have different requirements. Designing and configuring a tank container to meet these requirement requires a team of technical experts. Sophisticated applications are used to design and develop innovative solutions to your design requirements. These Engineering Services are supplied through our network of offices with our qualified Technical Teams.